Eugène, Léon’s brother, would take over the Hôtel de l’Est from his mother Zoé. Being excellent at fishing, he would run along the banks of the Dhuys river only to come back with fresh trouts, thus pleasing the restaurant’s customers. 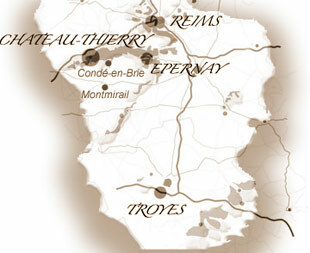 He would then open a hunting and fishing goods store on the Grande Rue ( Main Street ) in Condé-en-Brie. 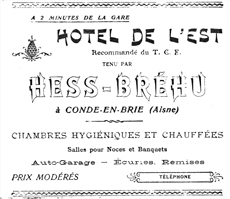 Léon Hess was born in Montmirail on December 16, 1877. His parents Xavier Hess and Marie-Zoé Marlé were running a local grocery store. 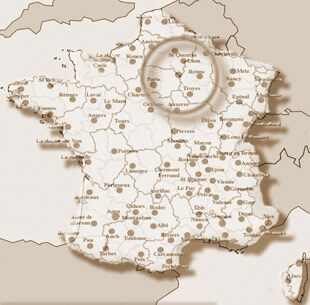 Soon after Léon’s birth, they would settle with their two sons Eugène and Léon as restaurant owners in Condé-en-Brie. They would run the « Hôtel de l’Est » ( East Hotel ) for many years. Léon is only 13 when his father passes away on April 3, 1890. 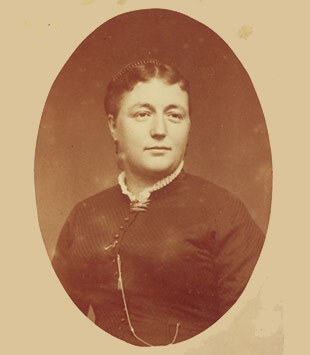 Marie-Zoé Marlé would run the Hôtel de l’Est until its takeover by her son Eugène. From 1903 to 1904 she would help her second son Léon at the pastry store located 18 Grande Rue ( Main Street ) in Château-Thierry. At that time Léon was still single.